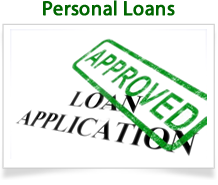 Select the loan type you are looking for and complete the online request. You will need about five minutes to complete the form, and we offer plenty of tips and calculators to assist when needed. Is it a requirement to accept offers? If you are offered a loan, you are not obligated to accept it. However, once the loan offer has been accepted, you will be expected to pay the processing fee if there is one. What about those of us who have less-than-perfect credit? 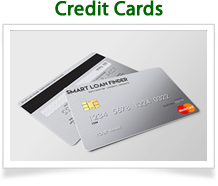 You do not have to have perfect credit to find a loan with SmartLoanFinder. We have lenders that work with people who have good, bad, and no credit. A loan offer is never a guarantee, but the lenders will do their best to work with you. Will my credit report be pulled? We will not pull your credit report when you complete your request for a loan. In addition, the loan request will not show up on your credit report or count against the credit score. Is there a way to determine who is reviewing my requests? Anytime you wish to review your loan requests, simply sign in to your SmartLoanFinder account. You will be able to see who is reviewing your request, as well as what the results of the request are. Are there any “upfront” fees? There are no upfront costs with SmartLoanFinder and no obligations to accept the loan. 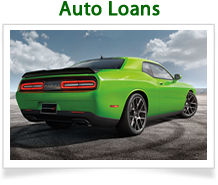 You will not have to pay anything to secure the loan, but there may be processing fees once the loan is approved. How do I close the loan request after accepting an offer? Communication is a requirement with SmartLoanFinder, so after you accept a loan offer, let the lender know directly. 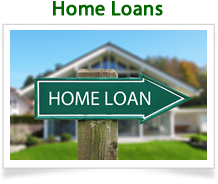 They will complete the loan process by sending you official documentations for you to fill out. Once you have scheduled a closing with your lender, log into your account on SmartLoanFinder and let us know the offer has been accepted. We use encryption methods that will keep all of your data secured and confidential. We only collect generic information about you, the type of loan you want, and your financial situation. And we will never share or sell your personal information to anyone other than our lenders. How can Lending Institutions join your Network? If you are an official representative of a Credit Union or a Community Bank and you would like to partner with SLF, please visit this page for more information.